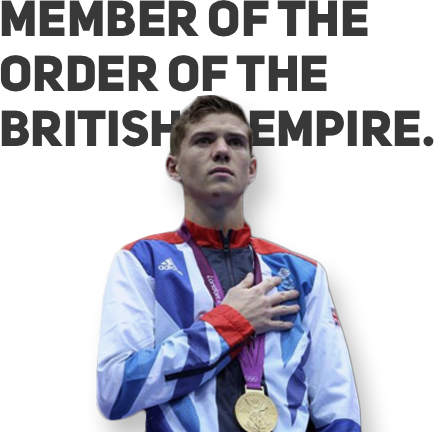 In 2012, Luke represented Great Britain at the London Olympics. The road to ExCeL Exhibition Centre however began long before his victorious night during an incredible games for home grown talent. Not letting a year away from the sport through injury diminish his determination, he defeated all before him to with the 2010 Four Nations Challenge in Sheffield. The following year, under the tutelage of Olympic head coach Rob McCracken, he qualified for London winning silver at the World Championships after a controversial loss to Lázaro Álvarez. Many thought Luke had beaten the Cuban however missing out on the gold only saw his determination grow stronger. After 12 years of blood, sweat and tears millions watched as he rewrote sporting history taking home the nation’s first bantamweight gold medal in more than 100 years dropping rival John Joe Nevin in the final.